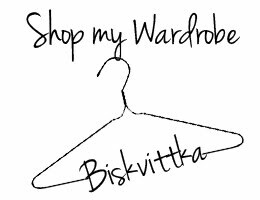 Biskvittka | Fashion blog: How I preper for College! How I preper for College! 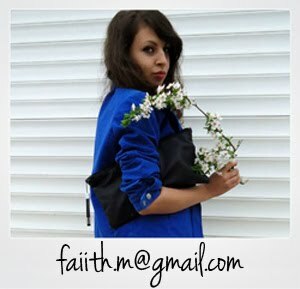 I love varsity jackets and I love how you use it! I love it that you paired this jacket with such elegant outfit :) Great! 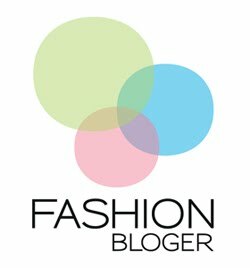 Can I submit your put up to my blog? I will add a one way link to your forum. That’s one really sweet post.